Bio: Michael Koryta - New York Times Bestselling Author. Having sold his first two novels before he even graduated from college, Michael is somewhat of a fiction prodigy. As one of the country’s rising literary stars, he writes gripping suspense novels that resonate on a deep, emotional level with readers. Stephen King calls him a “master.” Listen in as Michael shares his secrets of the craft. 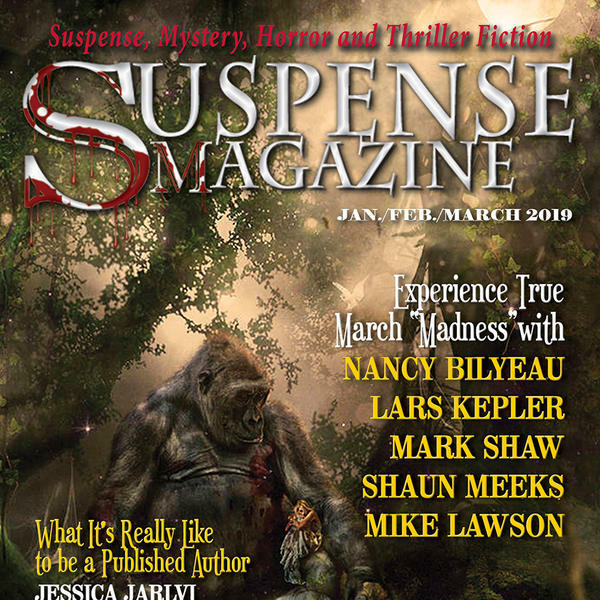 The Story Blender is brought to you by Suspense Radio and hosted by author Steven James. Bio: Steven James - is a national bestselling novelist whose award-winning, pulse-pounding thrillers continue to gain wide critical acclaim and a growing fan base.